MR LOUW HEARING DATE: 19 JULY 2018!! THE GAUTENG DEPARTMENT OF EDUCATION DOES NOT CARE ABOUT THE EDUCATION OF OUR CHILDREN IN THE GREATER ELDORADO PARK. In 2017 there was a community uproar when it was found that there was wrong processes followed in the appointment of the new principal of Klipspruit West Secondary School. a) The Spokesperson for the MEC: Mr. Mabona is on record saying that he acknowledges that no real, significant changes has been made at KWSS because they are still awaiting the release "of the report" by the MEC, further that he cannot provide feedback on the said report because he is "not the custodian of the report" neither can he confirm when the MEC will be ready with such a report. (Source: Live Interview on EldosFM 87.6 on 14 June 2018), I remind you it’s one later and nothing has been done, Why? Because the GDE does not care about the education of our children. b) In the interim what they have done is appoint an official from the district office as caretaker principal; who later got promoted to head office and thus they replaced him with an acting principal recently. However reliable sources alleges that the wrongly appointed principal is still on the department's payroll (is still being paid monthly) as the principal of KWSS yet she is not employed at the school and remember neither does she qualify for the post according to the MEC himself, furthermore she attended the recent principal induction workshop hosted by the department as the principal of KWSS yet she is not stationed at the school. Early this year (2018) 10 staff members affiliated to SADTU went on strike (not because they had reason to do so but merely in support of their fellow members on strike at the blue school) and policy holds that when doing so they must report back for duty before on the 14th day after embarking on a strike 8 of them did not adhere to this rule and was thus considered to have absconded and was thus officially removed from their duties by the District department of education. However soon thereafter the MEC: Mr. Lesufi has unilaterally overridden the correct decision by the district and personally reinstated the teachers who were clearly in the wrong; for reasons only he and God knows -which I’m sure will also, only be made public, pending a report- after a year and counting. Why? Because the GDE does not care about the education of our children. As a matter of interest, our attorneys has advised that the Act does not vest this power of firing and hiring in the MEC as a political head but rather in the administrative office. In response the MEC contracted the legal services of Ramushu Mashile Twala Inc. Attorneys, to do an independent investigation on the said allegations. May the record state that we question the impartiality of this report and we will outline why later but for now we will cite the findings of the said report. Their own report found that Mr. Louw was NOT GUILTY of the first four charges (We must mention that the school has produced unqualified audited financials, clean financial reports every financial year) in other words in February 2018 it was officially and independently determined that 6 out of the 7 teachers lied and had no bases for striking or refusing to teach therefore they should’ve been considered to have absconded and thus called for a disciplinary hearing or instructed to return to school instead they have been hosted at the district since the beginning of the school year with full pay and professional counselling paid for by the department, considered to be psychologically unfit to teach but very fit to do interviews with mainstream media. Whilst Mr. Louw who has been reporting to school since the beginning of the academic year, amidst the pressure of having to work with a skeleton staff, the trauma caused by these false accusations and not to mention the strain caused on his family, it seems to us that the principal is the one who needs counselling, yes you guessed right – not on one occasion- was this service made available to him by the department. On the one false allegation that remains the investigation DID NOT FIND MR LOUW GUILTY on it but recommended that a disciplinary hearing be conducted on this matter. a) Ramushu Mashile Twala Attorneys DID NOT INTERVEIW Mr. Louw for his side ofthe story. How does legal professionals who are paid to do an impartial investigation neglects to interview the party implicated, for his side of story? How does such attorney reach a conclusion and recommendation if he has only heard one side? Because it’s a conspiracy. c)As things stands now the temporary teachers appointed in the place of the 7 teachers is contracted on a month to month bases and reliable sources informed us that no contracts was signed for the month of July, meaning when our children returns there is a possibility that they will be without teachers again coupled with the fact that two days after school opens is the hearing, now imagine the challenges awaiting Mr. Louw in the very first week of school? Why? Because the GDE simply does not care about our children. 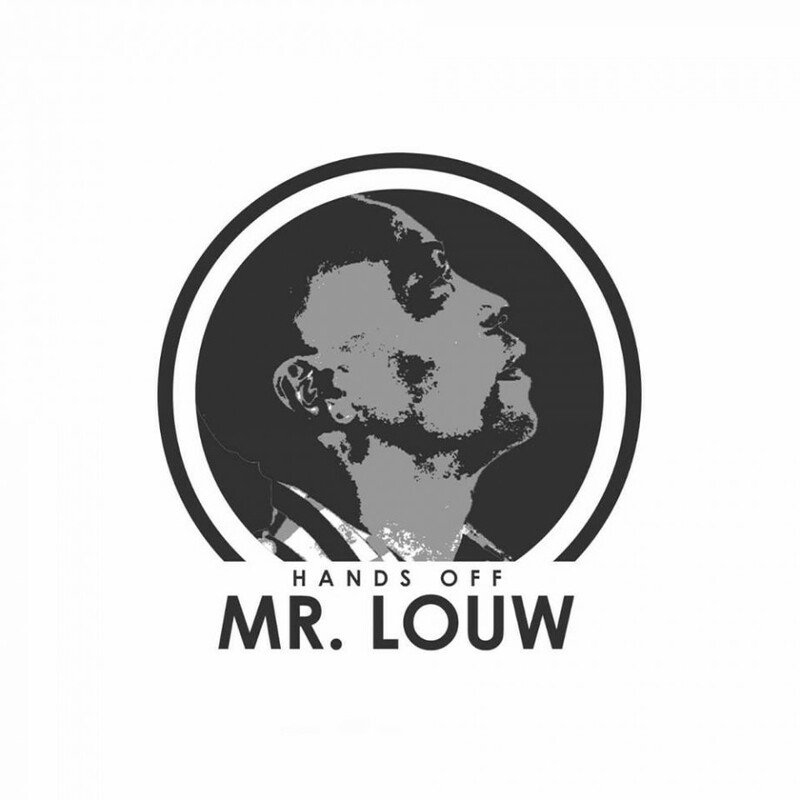 Because we do not trust that this process is just and fair we all must sign this petition saying #HandsOffMrLouw demanding that the entire proceedings including and especially Mr. Louw’s defense against the charge in the hearing be made public, in this way we can be sure the process will be just and fair. MAKE YOUR VOICE HEARD, SIGN THE PETITION ONLINE AND TELL OTHERS TO DO THE SAME BEFORE HEARING DATE: 19 JULY 2018!! By signing, I authorize Ashley Sauls I - GoetesMoetBalance Social Justice Advocacy Campaign to hand over my signature to those who have power on this issue.